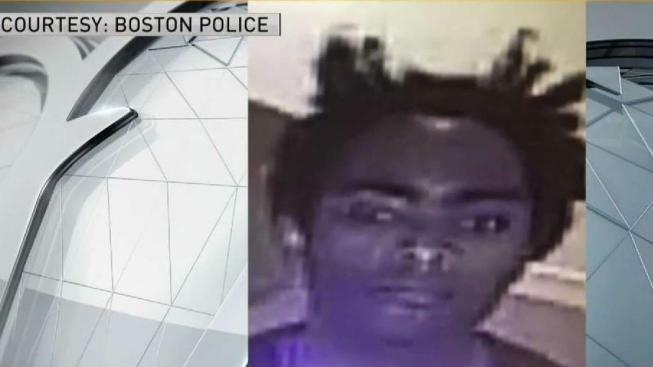 The Boston Police Department is asking the public for help in identifying a suspect wanted in connection with a sexual assault in the city's South End neighborhood. Police say the assault occurred Sunday around 2 p.m. at a Harrison Avenue business establishment. Anyone with information on this suspect's identity is asked to contact Boston police. Anyone with information on the suspect's identity is asked to call detectives at 617-343-4400. For those wishing to assist the investigation anonymously, you can call the CrimeStoppers tip line at 1-800-494-TIPS or text 'TIP' to CRIME (27463).